According to the Australian Retailers’ Association theft costs the retail sector more than $7.5 billion each year. Shoplifting is a major problem for Aussie retailers. Displaying merchandise that attracts customers and encourages them to buy is an excellent strategy to increase sales, but there’s a risk involved. On top of the obvious cost of losing the stolen item, if your merchandise is stolen, then you have an incomplete display. The potential for new sales decreases because your visual merchandising isn’t as enticing making it less likely to convince customers to make a purchase. 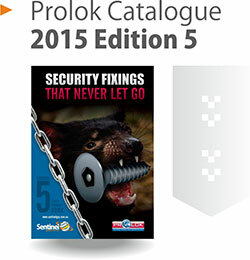 Using anti-theft products that allow you to display your merchandise securely openly is a good strategy. 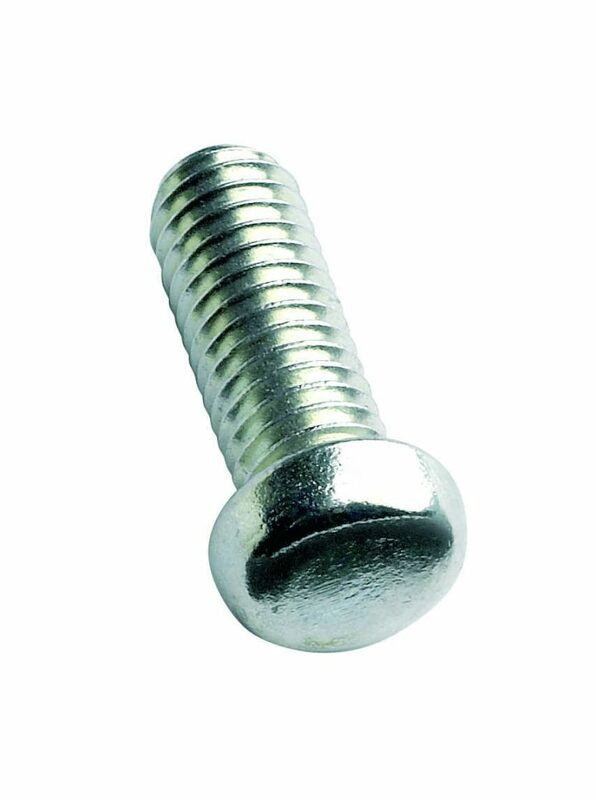 The Uni-Set security screw range offers the best security protection available, while still being accessible, discrete and easily removed by authorised staff. Uni-Set Screw recesses are precision engineered with their own unique shapes with matching driver keys to suit. 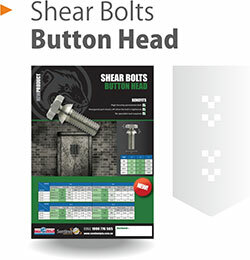 This complexity makes it the most secure tamper-resistant fastener system available, absolutely guaranteeing the fastenings can only be locked and unlocked by authorised staff with access to the registered driver tool. 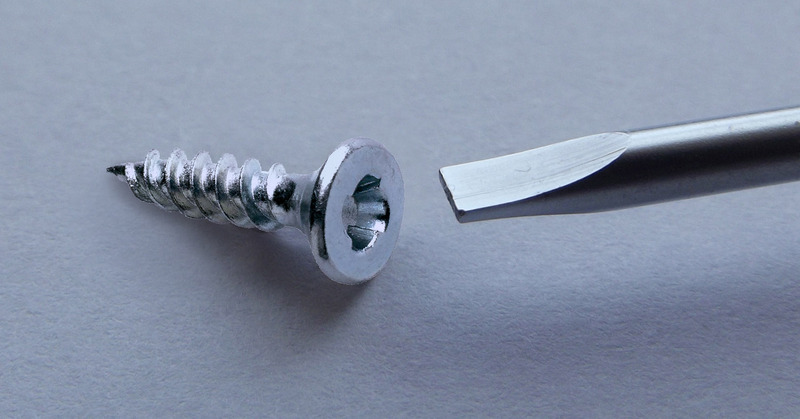 Forged of stainless steel, Uni-Set screws are tough and rustproof. 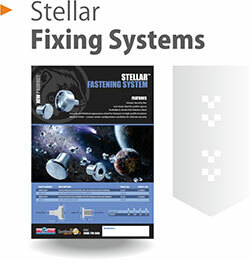 Making them perfect for a wide range of stores and applications. Click here to learn more about the Uni-Set range. If you don’t quite need the unflinching protection of the Uni-Set range, there are plenty of other anti-theft fastener options that will protect your merchandise. These simple security devices are proven to save companies thousands of dollars in inventory losses. 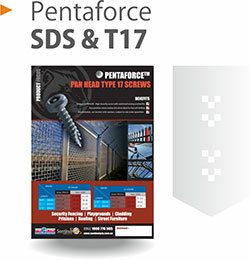 The 2 Hole, Torxplus and Tri-Lobular Security Screw ranges have a wide range of fixtures and fittings that use specialised tools to be removed, preventing theft, damage and vandalism while still providing an attractive finish. 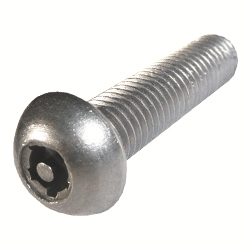 Another great option is our Oval Pan Head Machine Screw, which is made to look like a stud or rivet – leaving thieves fooled. A food-grade stainless steel option also available; perfect for cafes, restaurants and other food retailers.